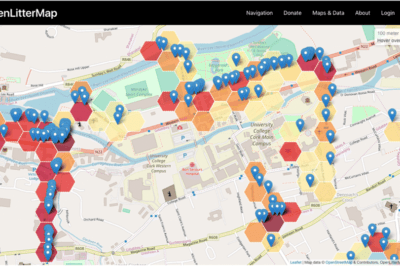 Esri Press has released a collection of twenty-three profiles featuring women professionals who use GIS. 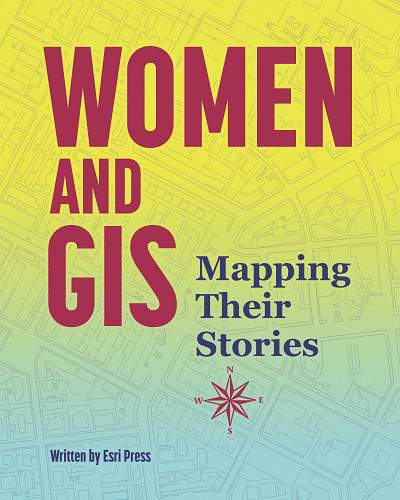 Hailing from a range of fields, the book takes a look at the professional lives of these women particularly from the standpoint of using maps, analysis, and GIS. The kindle version of the book is now available. The paperback will be available in March 2019 and the hardcover in May 2019.